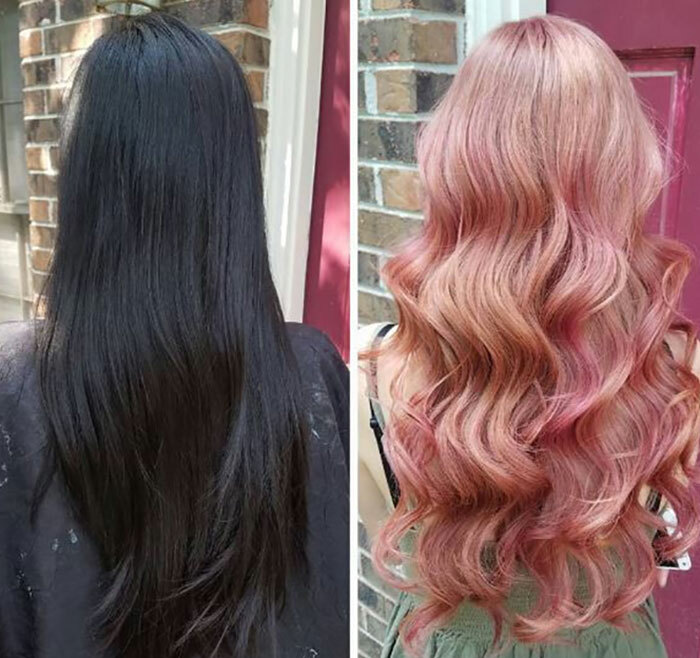 We are all born with a natural head of hair, but when you grow up and start developing your own style you might want to change your hair color to fit your look. For blondes, it’s easy to dye hair since the hair is already a light color. But for people with dark colored hair, the process is a little more difficult. 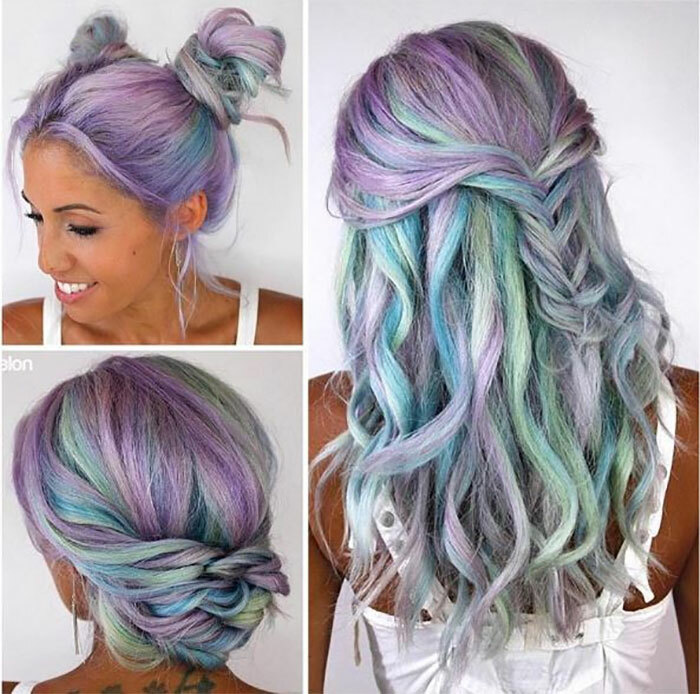 Pastels have been all the rage so it’s no surprise to see many people heading over to their salon to join in on the craze. 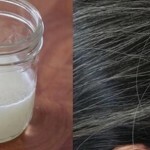 If you happen to have black or dark brown hair, the entire hair appointment can take hours and in extreme cases, days! Professionals may bleach your hair a few times in order to lift the color before dying it the perfect shade of lilac (or whatever color you desire). However, their prices often run steep. Not everyone is comfortable dropping hundreds of dollars for new hair. Some people may opt to bleach and dye their hair at home. Not only do you save a bit of money, but you also get to control the entire process! Win-win…right? 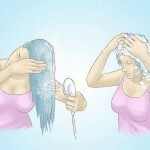 According to hair stylists, there is one particular thing that they recommend that you do NOT do. 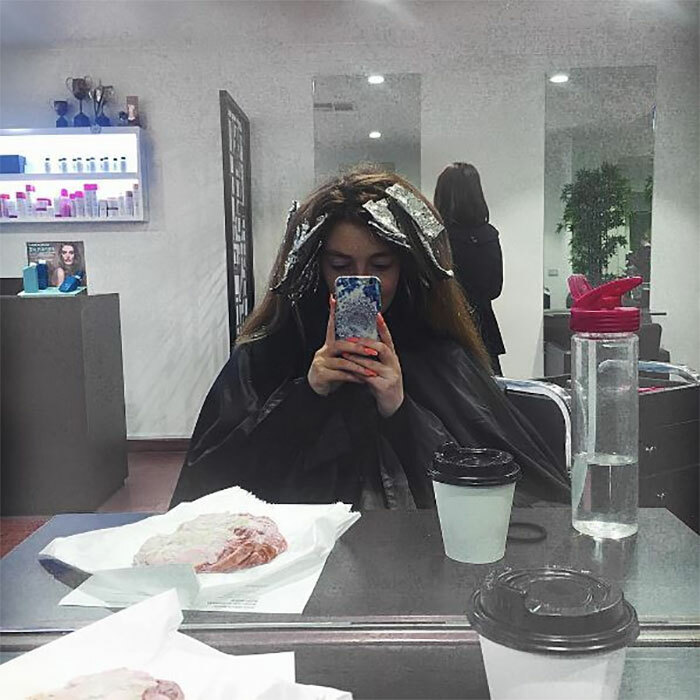 Although dying your hair at home can save you hundreds of dollars, stylists are begging people to leave it to the professionals – especially when it comes to bleaching. 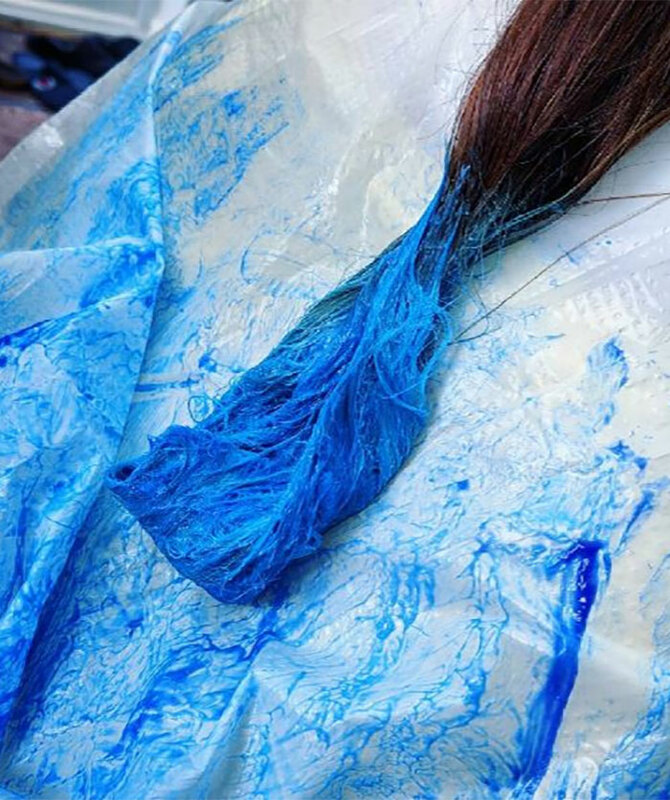 ‘Box dyes contain chemicals that don’t mix well with other salon chemicals… Whatever you try to do to FIX what this does after you use it, will melt your hair off. I have seen it with my own eyes many times before,’ says hairstylist Sydniiee Oliveira.